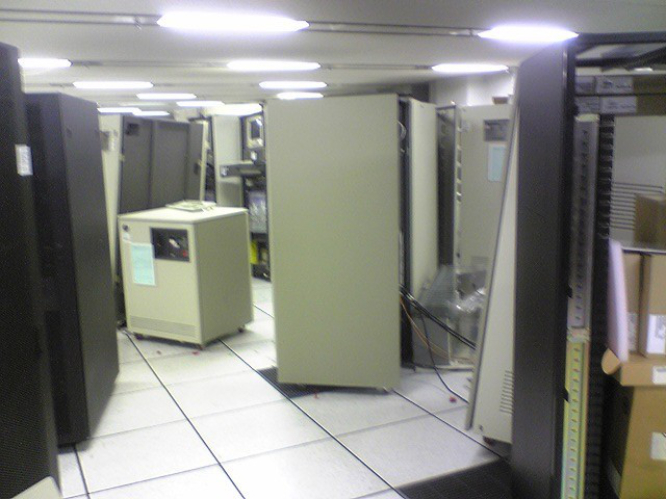 Protecting data centers and critical equipment from damage caused by seismic events is key to operational continuity. Aside from seismic threats we are now faced with earthquake-like threats from hydraulic fracking and blasts from terrorism. 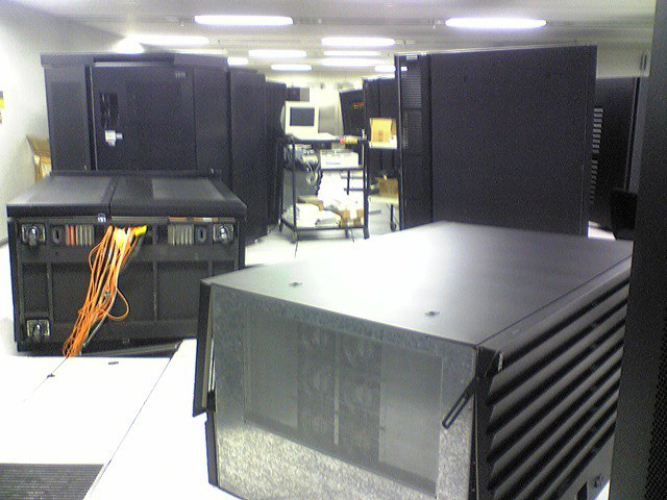 Computer systems are key to business survivability in today’s 24/7 data dependent environment. 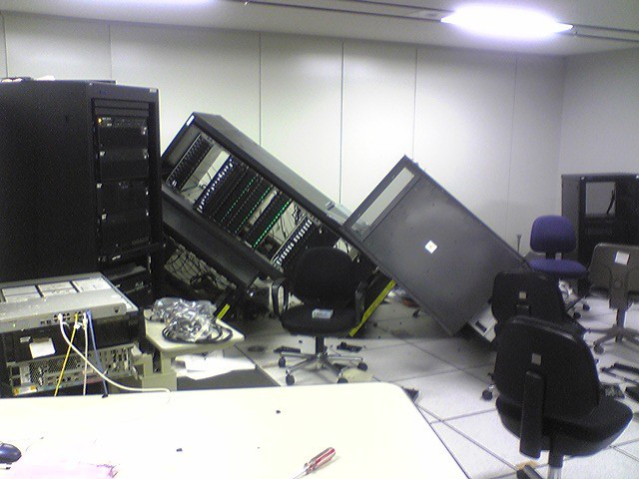 Readiness to resist earthquakes and blast events offers the best chance of maintaining frontline operations, and is definitely preferable to the dislocation and likely delays of storage and backup sites. 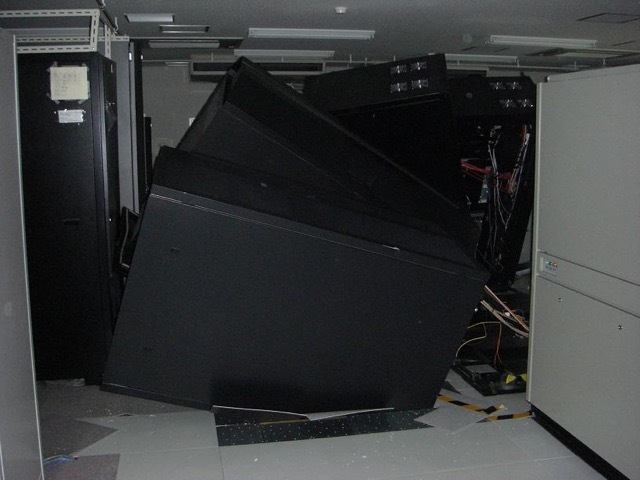 Isolating server racks, and other critical equipment from shock and vibration will dramatically reduce loss of downtime and will ensure a business’ ability to remain operational during and immediately after a seismic event. 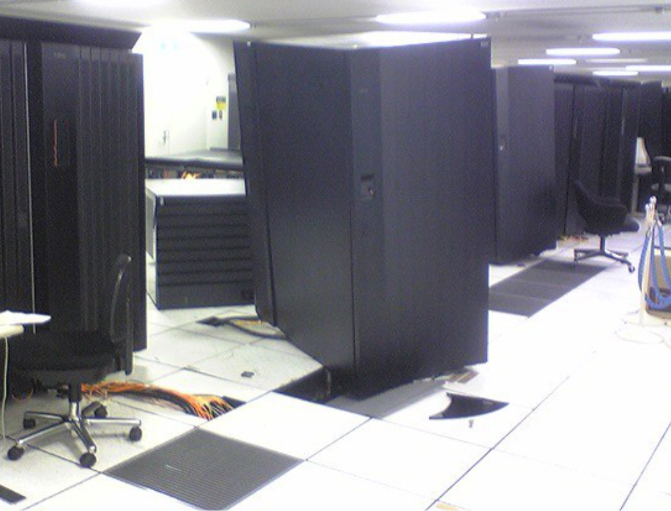 Seismic Isolation is used, and is the primary component, to successfully harden the Data Center facility in order to achieve Tier 4 ratings in high seismic zones. 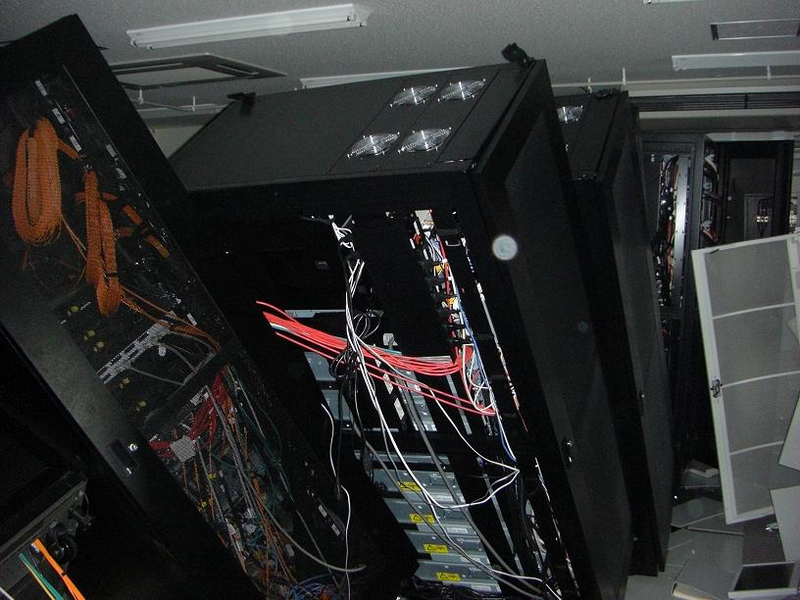 What is the cost of your downtime that may occur from a seismic event? Studies have shown than even a modest size Data Center could cost as much as $8,000 a minute when it is not functioning or serving its users. On top of that, how about the costs involved for the loss of data, equipment damage, worker injuries, network damage, or damage to your infrastructure that could occur? The smart approach is to harden or strengthen your mainline operation to allow your staff to remain in town and at work to get you back-up and running. Contact Us to help you assess the seismic resilience and readiness of your computing operations.